Are you looking for a new career? 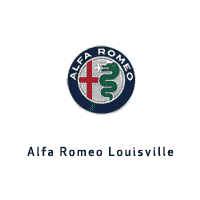 We are looking for dedicated and energetic team players to join our team at Alfa Romeo Louisville. We offer great benefits and post jobs on a regular basis, so if you don’t see something that matches your interest, please check back! If you qualify, please apply today.